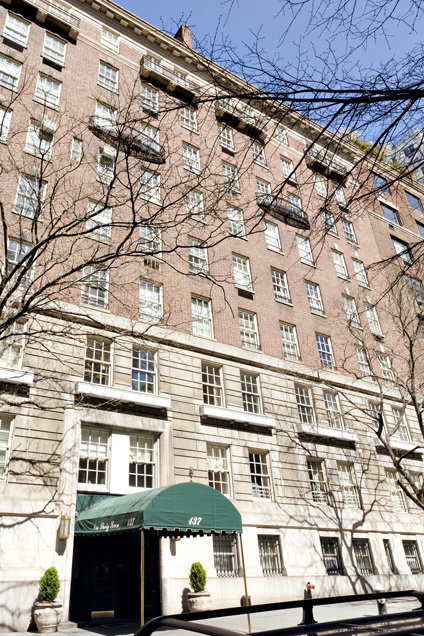 Located between Third Avenue and Lexington Avenue, this pre-war cooperative was built in 1918 and has 33 apartments on 9 floors. Please upload copy of Bank Commitment Letter, Appraisal and Three (3) Original Aztech Recognition Agreements. Please complete Net Worth affidavit. Please upload five (5) personal letters of reference and one (1) business letter of reference. Please upload three (3) years' Complete Income Tax Returns. Please upload Curriculum Vitae or equivalent. Please upload signed purchaser(s) acknowledgement forms. Please upload copies of original bank statement for the last three (3) months. Please upload copies of Federal and State tax returns for the last two (2) years, with W-2s. Please upload Employment Verification letter stating position, salary and length of employment.